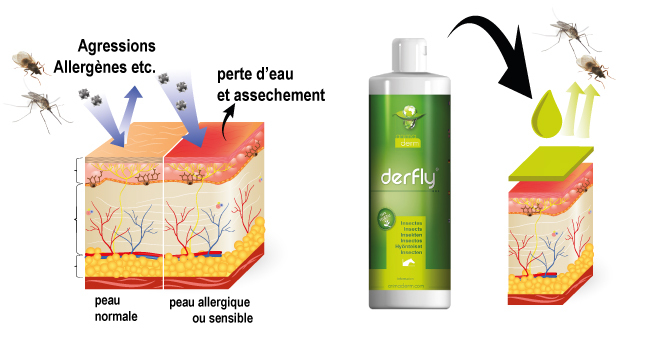 Which Animaderm product to choose? Summary presentation of products by skin problems. And if in doubt, do not hesitate to contact us, it's our job! members prone to mud problems. Creation of a thin protective pellicle which causes glutinous adherence and asphyxia. Soothing anti-damp lotion, waterproof. Helps crusts removal. Prevent mud, cracks, crusts, moisture, parasites and bacteria. Anti-damp oinment. Waterproof, ultra-moisturizing and regrowth activator. Nourishing liquorous concentrate - Purifies the horse’s frog - Promotes a quick regeneration of a healthy horn.